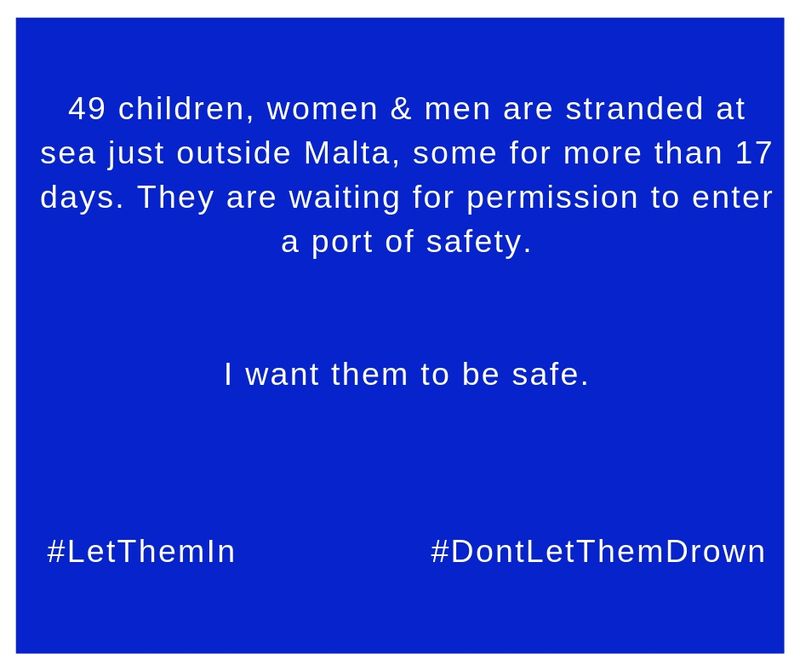 We welcome Malta’s decision to allow the disembarkation of the 49 migrants rescued by NGO boats, most of whom spent 18 days at sea. Disembarkation will ensure that they are provided with safety, shelter, and care. We also appreciate the solidarity expressed by other Member States and institutions of the European Union, in agreeing to share the responsibility of hosting the rescued migrants. Such sharing of responsibilities is essential if the EU is to deal effectively with forced migration in a manner that is fair and respectful of fundamental human rights. We underline the need to ensure that each and every one of the migrants is granted full access to asylum procedures so they will be able to get the protection that they need. We sincerely hope that this will not happen again, and that respect for life and human dignity will remain at the heart of Malta’s approach towards refugees and migrants.